The Protyre Bristol centre on Church Road, Lawrence Hill has had a mixed history. Originally built as a cinema before being demolished in the late 1950's and redeveloped as a department store. 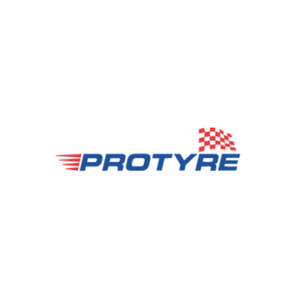 Protyre Bristol joined the Protyre network in 2005 along with Protyre Gloucester. Protyre Bristol has developed a reputation for its motorcycle ride in ride out tyre fitting service. Providing all the leading makes of motorcycle tyres including Avon, Michelin, Pirelli and Bridgestone. Protyre Bristol also provides tyres for car, van and 4x4 customers and will undertake all mechanical servicing and diagnostics work to compliment its MOT and servicing facility. As well as providing and replacing brakes, batteries and exhausts Protyre Bristol works on vehicle suspension we can fit tyres from all the leading manufacturers including Pirelli, Bridgestone, Continental, GT Radial and Falken all from stock held on site. Andy and his team will be pleased to recommend the most suitable tyres for your driving needs, whether they be long motorway drives or short trips around town.